Fits all full size pickups even with a toolbox or fuel tank. Our Dura-LIFE pickup tank's low profile and recessed lid gives better rear vision. 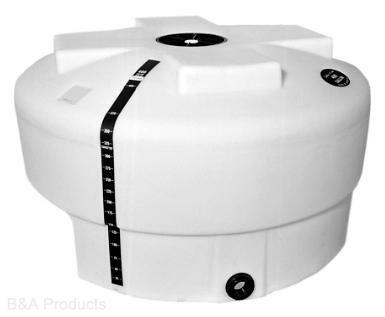 Pickup tank also comes complete with gallonage indicator, fill lid, and outlet fitting.